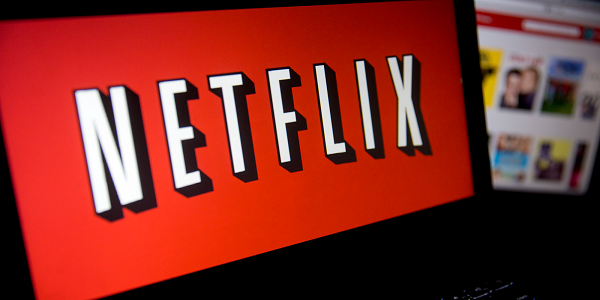 Earlier this week Netflix CFO David Wells mentioned that the company was planning to have half of the available library be comprised of original content. With a good amount of original content already and more on the horizon, Wells said that the company already between “one-third to halfway” through hitting that goal. As expected, it’s not a goal Netflix is going to hit in the next year, but it is one that will be hit in the next few years. The quality of shows that Netflix has put out so far it has the makings of really putting together a strong library of original content to make up the numbers for their goal. It could also be possible to see Netflix take an approach where viewers will see longer seasons or more seasons in a year. There is a lot of potential for new shows, licenses to be purchased, show revivals, more films, and the expansion of existing series—such as the Marvel Cinematic Universe on Netflix being expanded with the announcement of The Punisher earlier in the year. Netflix benefits from not needing for a series to necessarily be successful. A show can continue for awhile and there will be some viewers who enjoy the show. Much different from TV networks needing the show to be a hit because of the money invested.